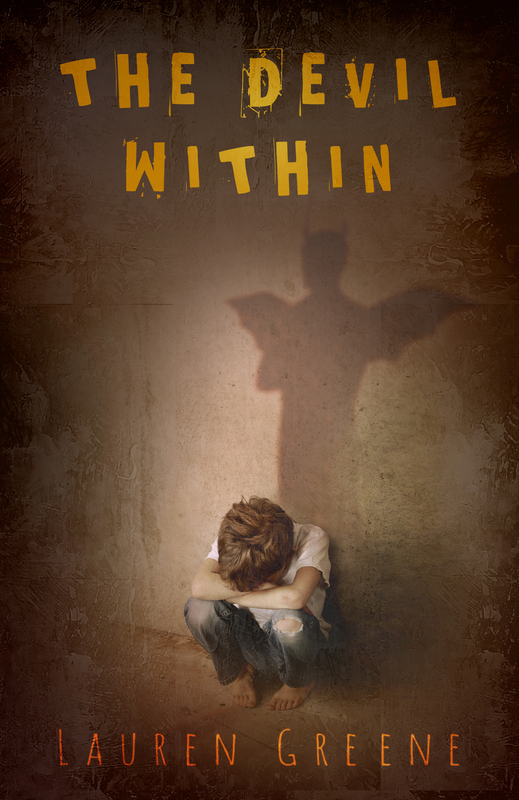 Today is cover reveal day for The Devil Within! YIPPEE!!! I promise at the end of this blog post you’ll see the cover. But first you have to listen to my mad ramblings a little bit. When William’s story came to the brink of my mind and then the tips of my fingers I could barely stop typing to rest. I had to get his story out. I needed to write him down to end his suffering. And I thought, what I’ve always thought, that things rarely go as planned. I had intended to write another women’s fiction novel after No Turning Back, but as a writer you cave to the cravings of the mind. Even when that mind gives you an idea that you know will be painful to write down. And speaking of things not going as planned. I planned to type this last night, and instead I relaxed and played the Sims 3. I mean of all the useless things you can do in the world, playing house when you have a house to run on your own. Alas, everyone needs down time. And the release date for The Devil Within was pushed back. At least a week, but the week following I’m out of town. I will spread the word when the book is out, and so will my lovely marketing manager, Sheri Williams, but I wanted to let you know since I know you’re all waiting on baited breath to buy my book! Don’t forget to click my newsletter link and sign up–>http://eepurl.com/bo4ILP. You’ll receive a newsletter about once a month. The first one is in production now! Great cover, wish you the best with sales. Wilbur. Fantastic! Great cover. Looks awesome.